This Forum was presented on October 18, 2018 and is now available on-demand here. Broadband is connecting our communities in ways never dreamed possible. With continued investment, partnerships and innovation, significant opportunities lie ahead for consumers, businesses and entrepreneurs. 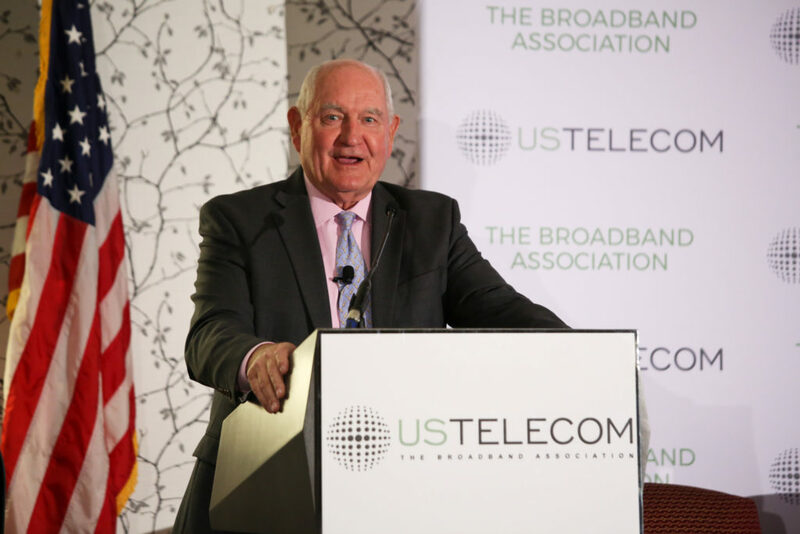 Please join USTelecom for a conversation about the path to connecting communities through continued investment in broadband infrastructure and innovation.